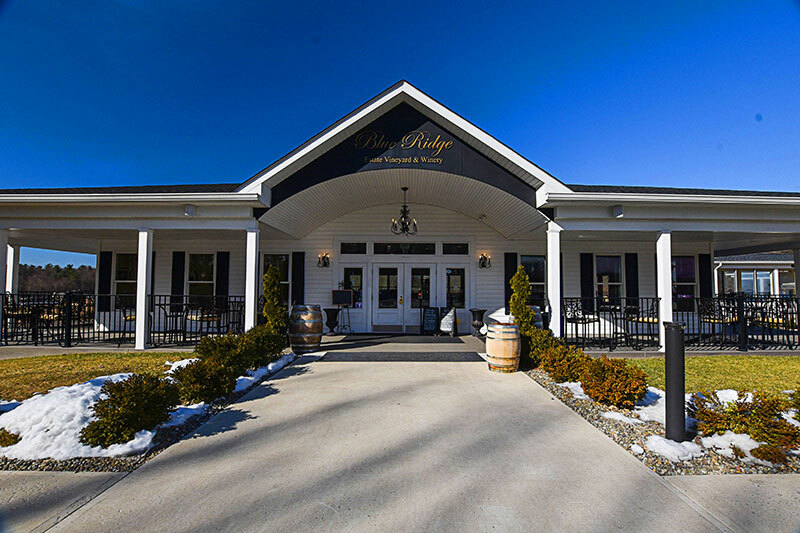 Winery brings NAPA valley charm to NEPA. 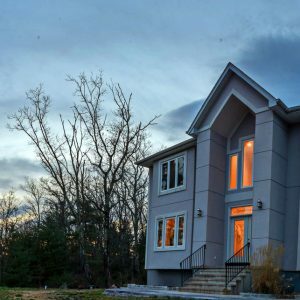 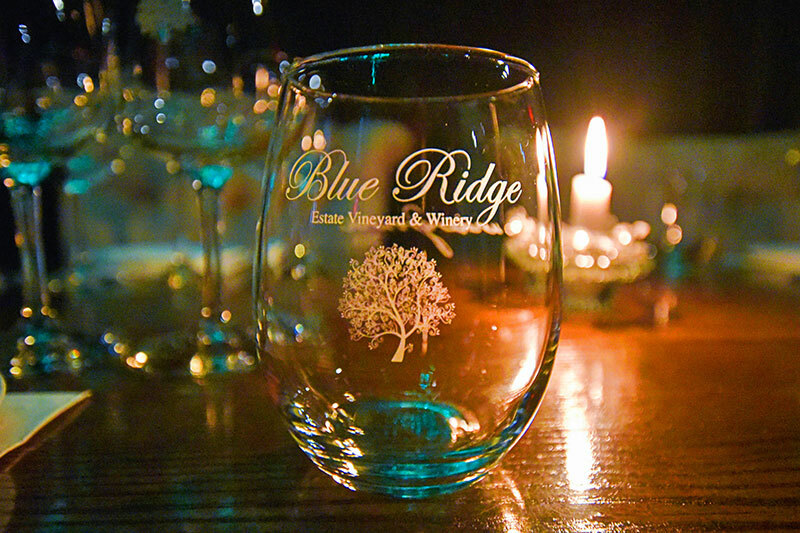 At Blue Ridge Estate Vineyard and Winery in Saylorburg, guests are welcomed to admire the sprawling vineyard. 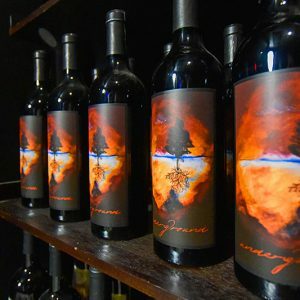 They can also sample wines in the tasting room and pick up a few bottles for home. 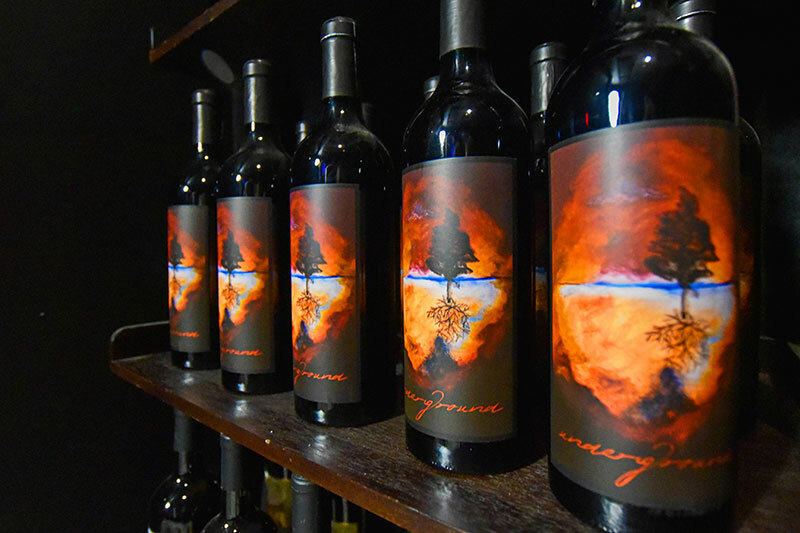 Indulge in The Godfather, a dry, small-batch red perfectly aged in bourbon barrels. 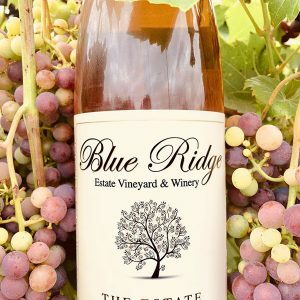 Or, for a lighter taste, try Inspiration, a dry white wine with hints of apricot. 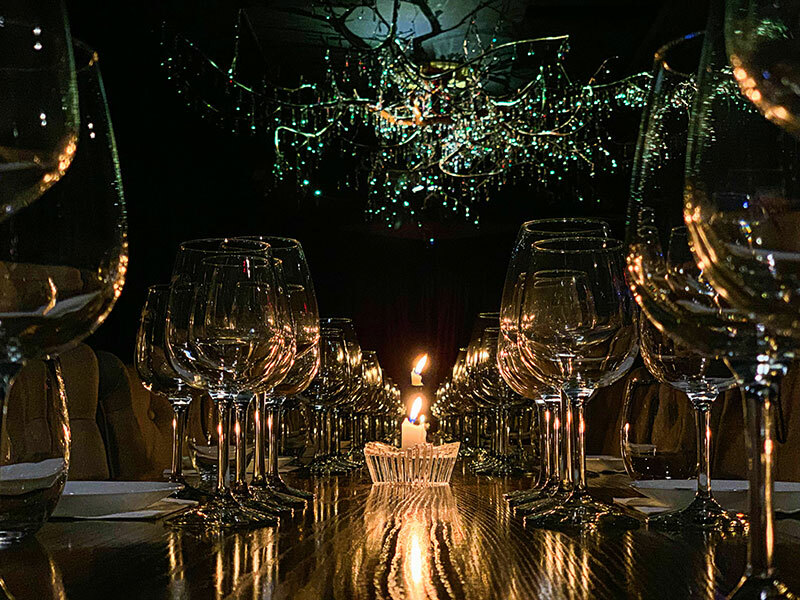 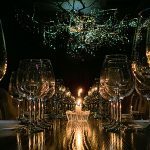 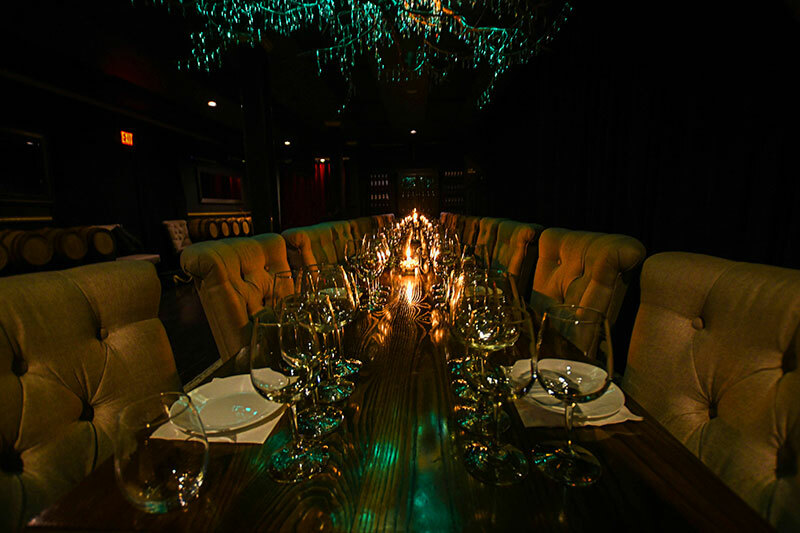 You may also book a tasting in their Underground Room, complete with posh furniture, gourmet snacks, and plenty of wine. 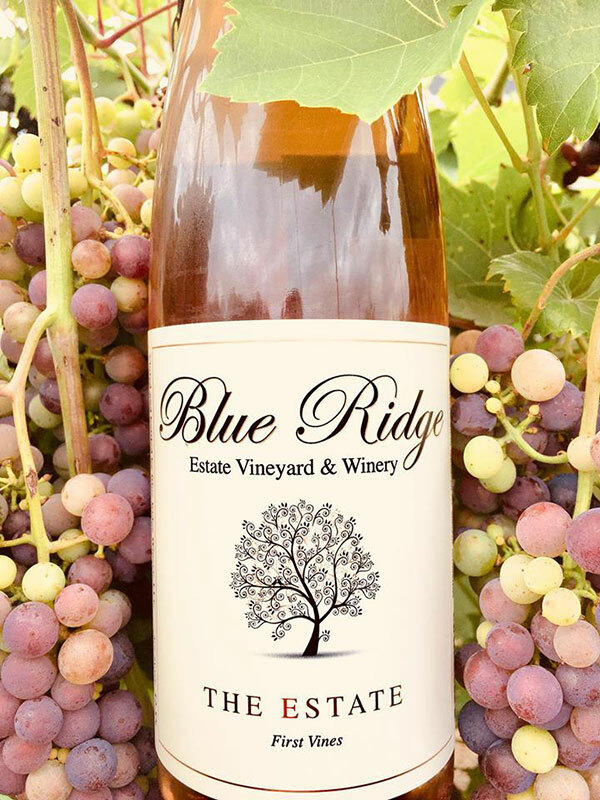 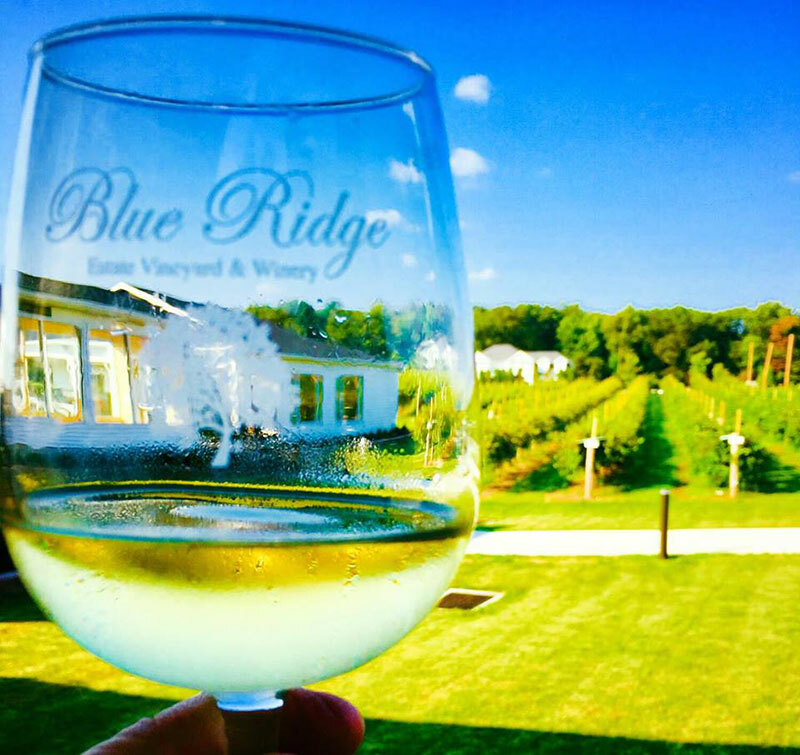 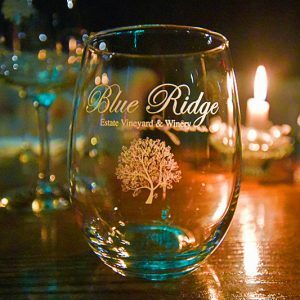 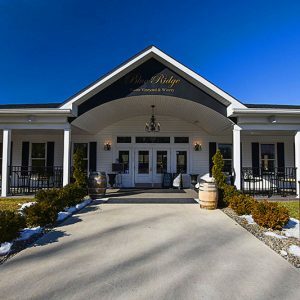 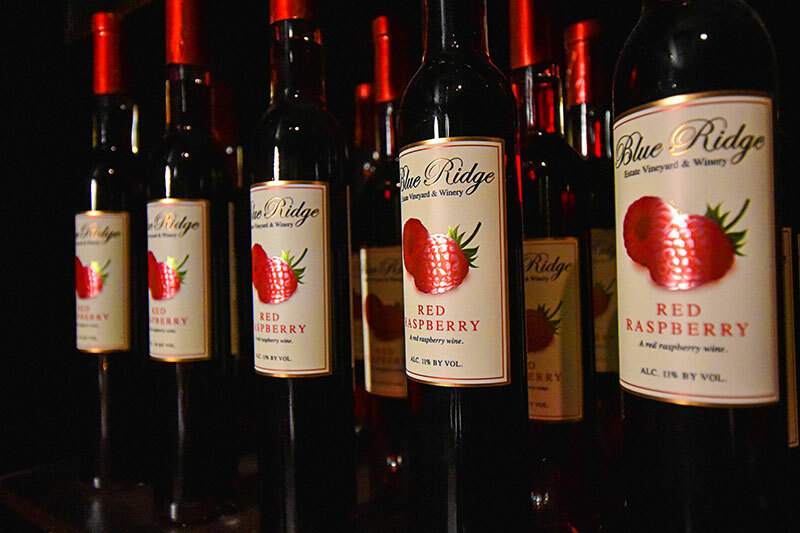 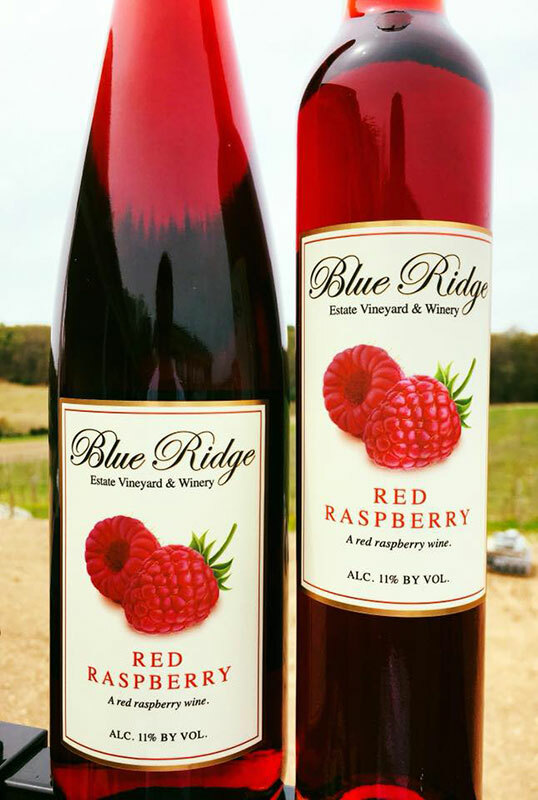 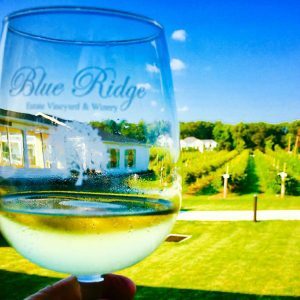 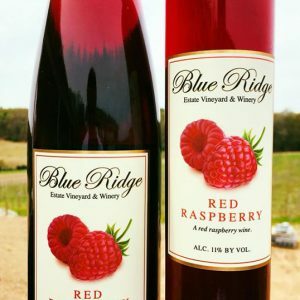 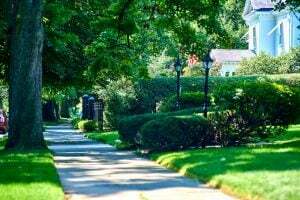 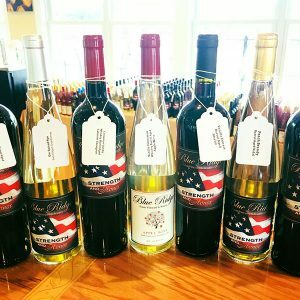 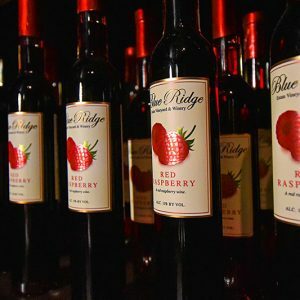 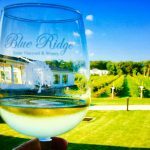 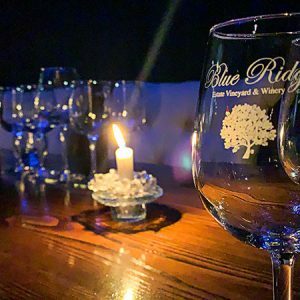 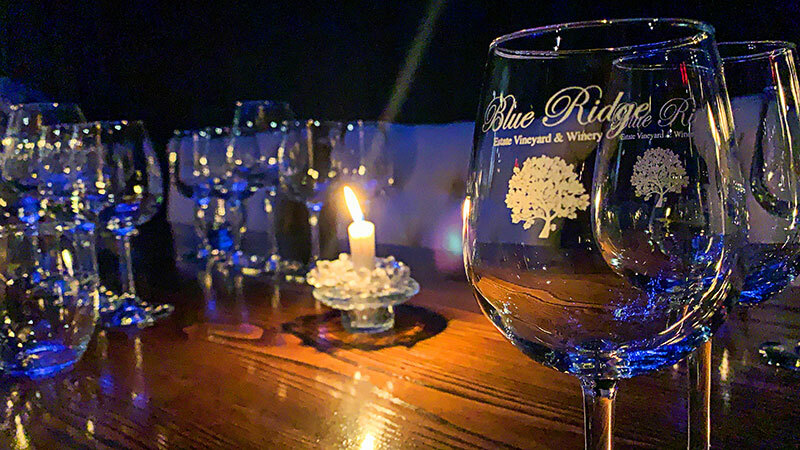 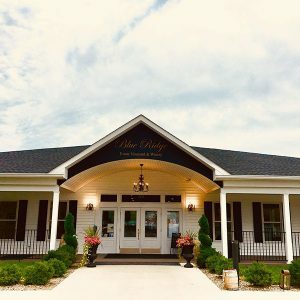 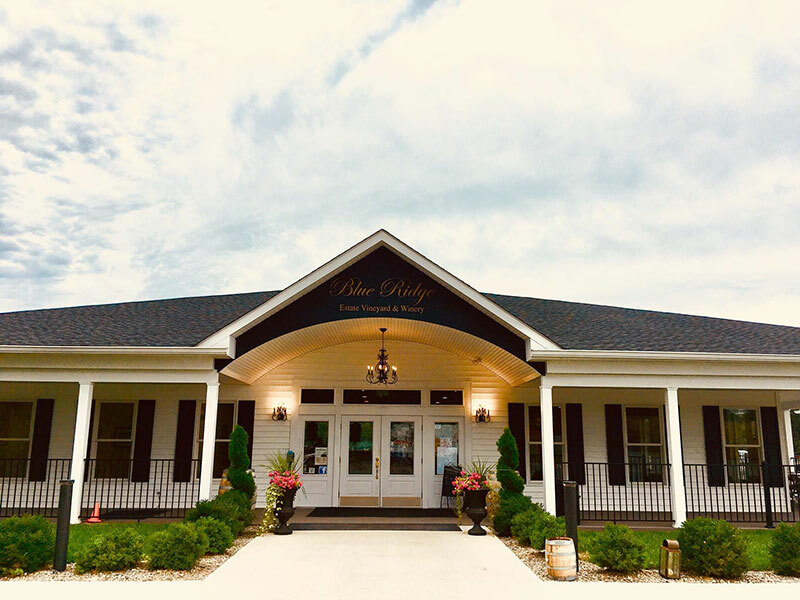 Blue Ridge Estate Vineyard & Winery hosts live music and free wine cellar tours every weekend. 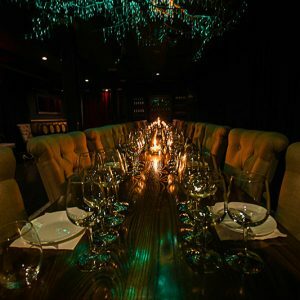 They also feature catered dinners every Friday night. 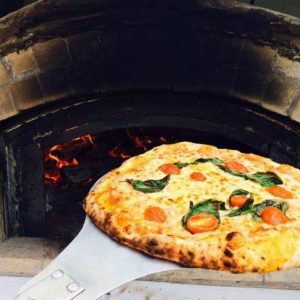 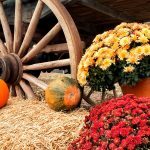 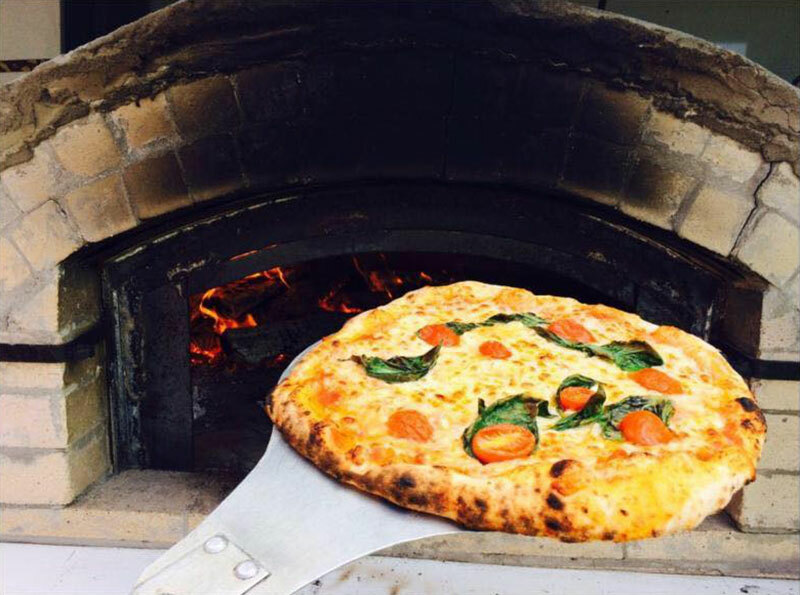 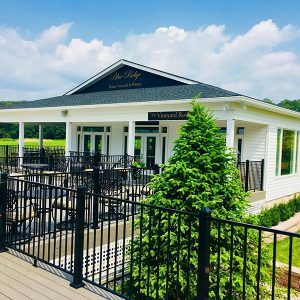 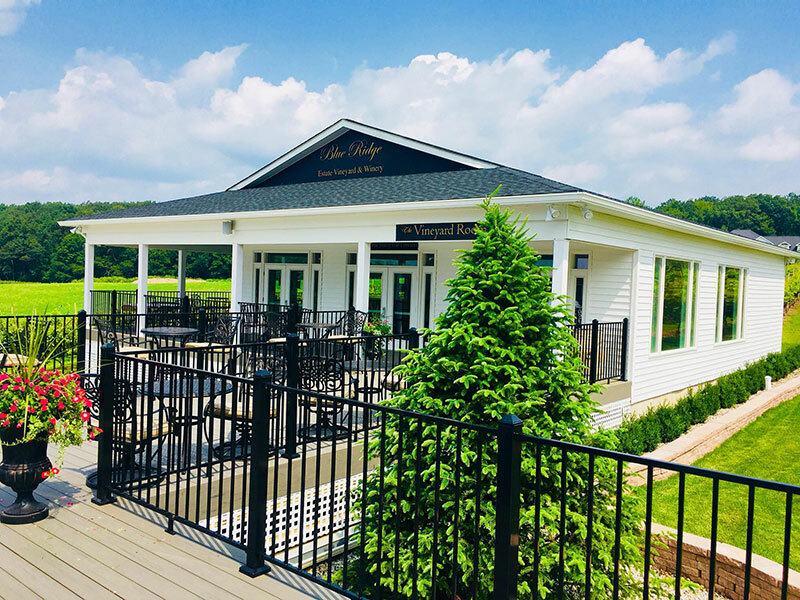 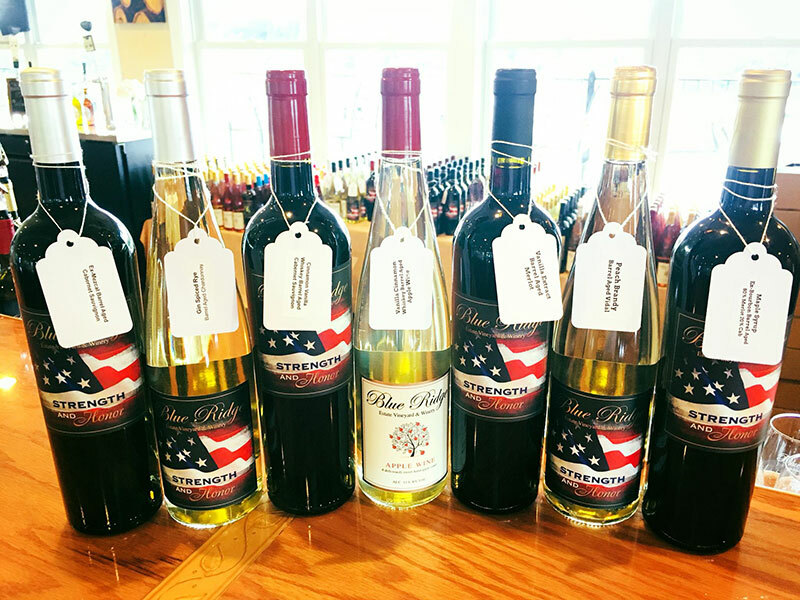 And if you can’t make it to the vineyard, visit their winery store at The Crossings Premium Outlets in Tannersville.